What smells better than cookies baking, or makes you feel cozier than still-warm cookies dunked in milk? 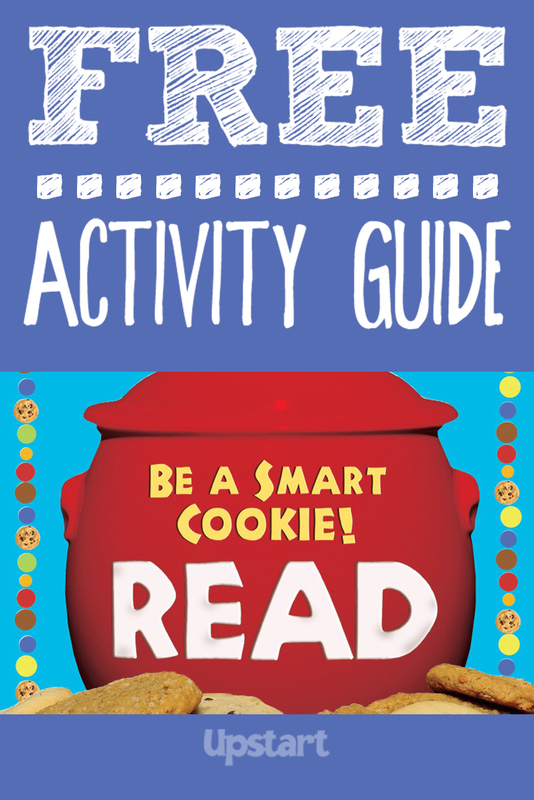 What’s better than curling up with a plateful of cookies and a favorite book? 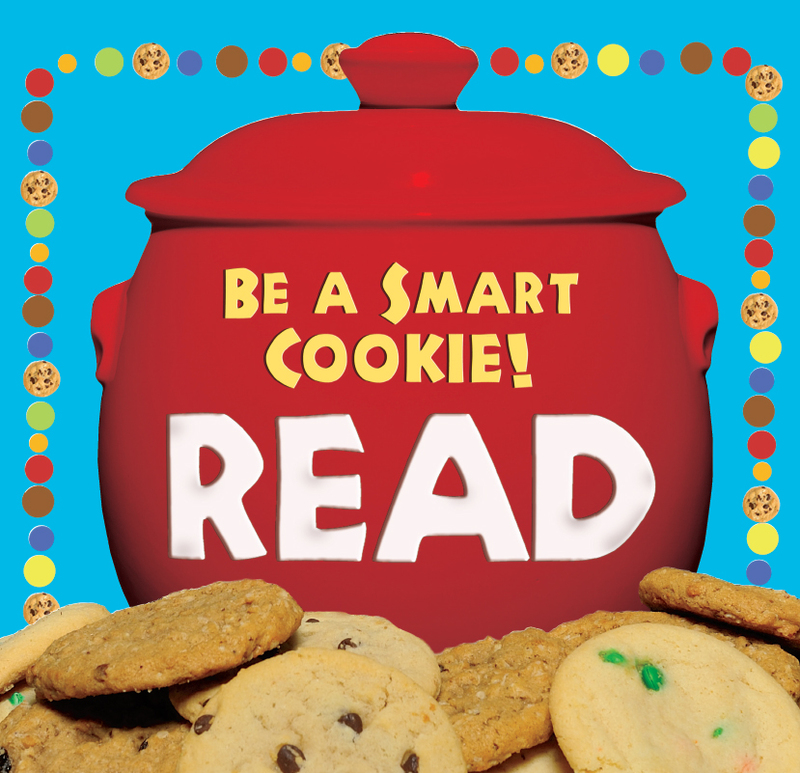 Encourage your smart cookies to choose sweet reads with this delicious theme.